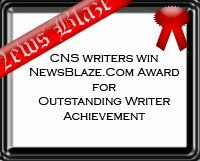 CNS (Citizen News Service): How will we avert asthma deaths without definitive diagnostics and universal access to effective treatment? How will we avert asthma deaths without definitive diagnostics and universal access to effective treatment? 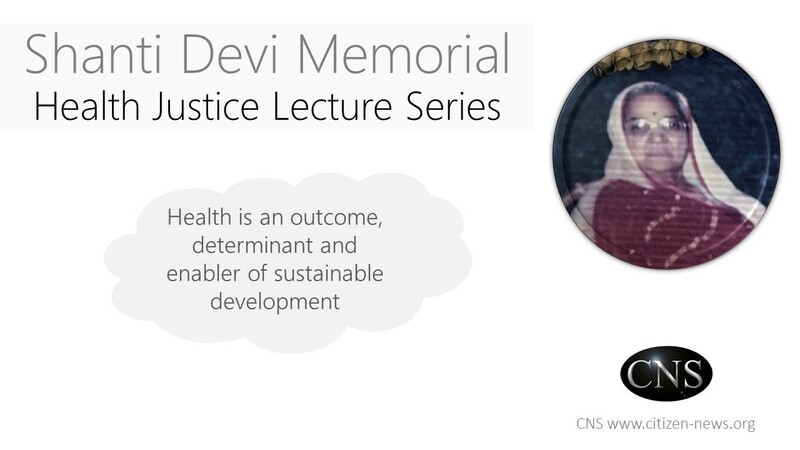 (Watch webinar recording, listen or download podcast] [हिंदी] The Government of India along with other governments have committed to reduce premature deaths due to non-communicable diseases (including asthma) by one-third by 2030 (Sustainable Development Goals or SDGs). The National Health Policy 2017 of India also promises to "reduce premature mortality from cardiovascular diseases, cancer, diabetes or chronic respiratory diseases by 25% by 2025". Asthma is the commonest respiratory non-communicable disease but still so neglected with over 30 million (3 crores) people with asthma in India, and 300 million globally (1 in 20). Although asthma cannot be cured, it can be treated and controlled. Good asthma control means no, or very minimal, symptoms, and a low risk of asthma attacks or other poor outcomes. More importantly, good asthma control means, a person can live life normally! 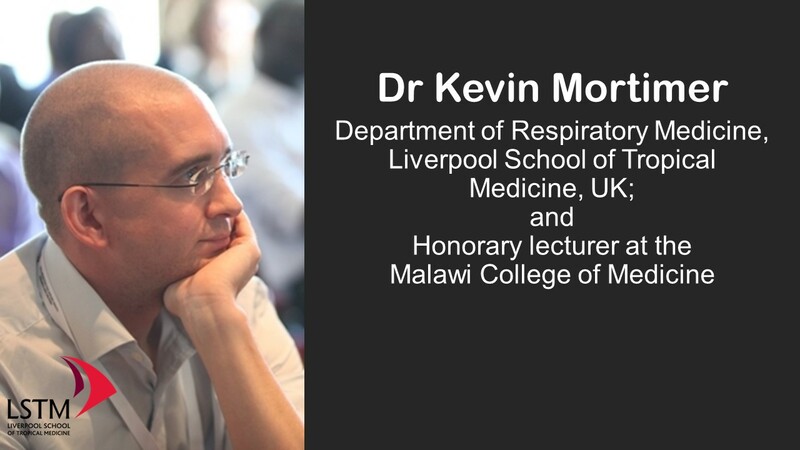 Noted lung health expert Dr Kevin Mortimer of Respiratory Medicine Department of Liverpool School of Tropical Medicine rightly said that despite alarming disease burden of asthma, we do not even have a definitive diagnostics. In Canada, researchers found that one-third of adults treated for asthma did not actually had this airway disorder (source). Earlier a news reported that half a million children with asthma in the UK did not had the disease. A NHS watchdog agency had earlier warned (source) that a million people with asthma in the UK may not have the condition. There is no doubt that for accurate definitive diagnosis of asthma, research has to be boosted so that an easy-to-use, accessible and affordable, and highly sensitive and specific diagnostic test, that can be used in real life urban-rural situations in low- and middle-income countries, can become a reality. "Every wheezing is not asthma. 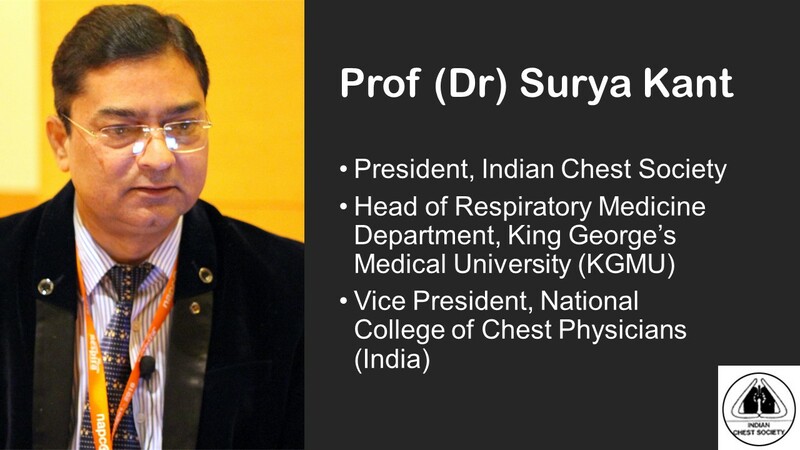 Sometimes, symptoms of asthma mimic those of other chronic respiratory diseases" warned Professor (Dr) Surya Kant Tripathi, Head of Respiratory Medicine at King George's Medical University (KGMU) and President of Indian Chest Society. While other evidence-based diagnostic algorithms should be used as per guidelines, research for better definitive diagnostics for asthma is indeed becoming a compelling priority. 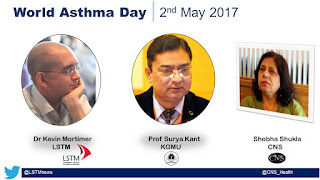 Prof Surya Kant pointed out that poor management of asthma often forces patients to end up with emergency hospitalization which could have been avoided if proper care and basic effective treatment was accessible to all those in need. The Government of India's National List of Essential Medicines (NLEM) includes medicines used in inhalers but availability of these is grossly inadequate forcing an alarming number of people with asthma to end up being hospitalized, and even, losing their life to an avoidable cause had effective treatment been within their reach. Quality-assured asthma inhalers, that are essential to well-managed asthma, are either not available or are prohibitively expensive. The Global Asthma Insights and Reality surveys reported that less than 20% of patients with moderate-severe asthma use inhaled corticosteroid. Another barrier is that the health services lack the strategy, systems and trained staff for providing good asthma care. According to another study, the availability and procurement of asthma inhalers was very poor in the public sector (which is the primary source of medicines for poor populations), while in the private sector the availability of salbutamol inhaler was better than that for corticosteroid inhalers. A limited number of studies relating to quality of treatment and prescription audits for asthma also showed irrational prescribing, poor asthma knowledge by doctors and poor quality of care for asthma patients. Dr Kevin Mortimer, who is also the honorary faculty at the Malawi School of Medicine, said that "Inhaled steroids are on the WHO essential medicines list too. Yet inhaled steroids remain out of reach for many of the world’s poor who have asthma. Basic effective treatments prevents asthma deaths." When will universal access to asthma care become a reality? Making universal access to standard asthma treatment and care a reality is a public health imperative. 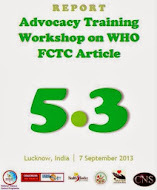 "How else will governments deliver on their promises to avert premature deaths due to NCDs including asthma? Research for definitive diagnostics of asthma needs to be scaled up alongside ensuring that effective asthma treatment is within reach of everyone in need. Governments have committed to achieve universal health coverage as well as provide social protection" said Rahul Dwivedi, Campaign Director of Vote For Health. 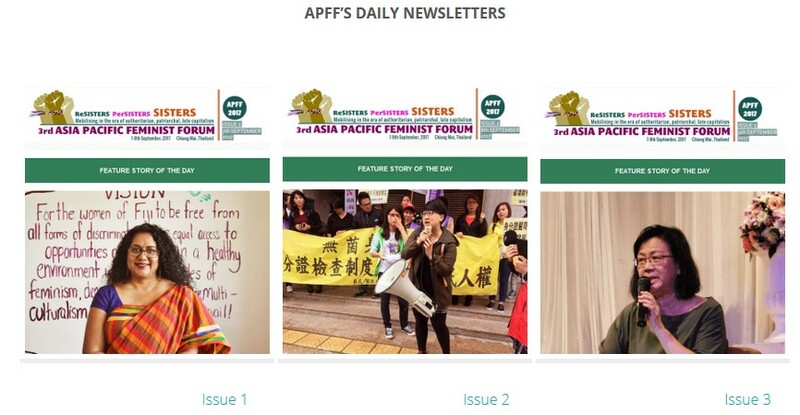 Chakatip Kiatduriyakul, a finance expert who lives in northern Thailand, had developed asthma when she was 6 years old. She has successfully managed her asthma for years. She shared "When the symptoms start, it is best to take medication right away otherwise it can get worse quickly. The medication is free since I have social security. I think it is important to have medication available all the time." Undoubtedly strengthening health systems and ensuring universal health coverage becomes a reality are major priorities more so in contexts of low- and middle-income nations. Social protection is also among one of the SDGs. The time is over ripe to translate these political commitments into public health and social justice gains. 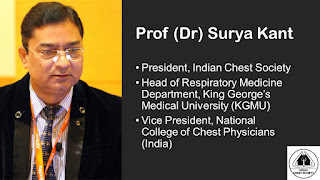 Professor (Dr) Surya Kant, who is also the Vice President of National College of Chest Physicians India, said "Inhalers are just like spectacles. If your bronchial tubes are weak, use an inhaler in the same way as you would use spectacles if your eyes are weak. As one brushes the teeth daily, so also an asthma patient needs to take the inhaler daily in the morning and evening. This will help control asthma very effectively." According to the The Global Asthma Report 2011, published by The International Union Against Tuberculosis and Lung Disease (The Union) and the International Study of Asthma and Allergies in Childhood (ISAAC): Asthma is the most common chronic disease among children. 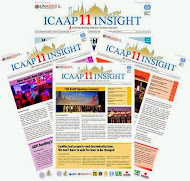 "The suffering and waste of resources caused by not managing asthma effectively are much greater than the cost of effective action" added Shobha Shukla, former senior faculty of Loreto Convent and Managing Editor of CNS (Citizen News Service). Asthma is a chronic respiratory disease that inflames and narrows the airways. Asthma causes recurring periods of wheezing (a whistling sound when you breathe), chest tightness, shortness of breath, and coughing. Asthma affects people of all ages, but it most often starts during childhood.